Since we opened our doors in 2004, QualityIP has made the conscious decision to learn from our customers and listen to what they need from us. Extended our HelpDesk hours to include nights and weekends. Expanded our fleet of Tech Trucks to more than 10 vehicles. Enhanced our services to help you take advantage of ever-changing technology. 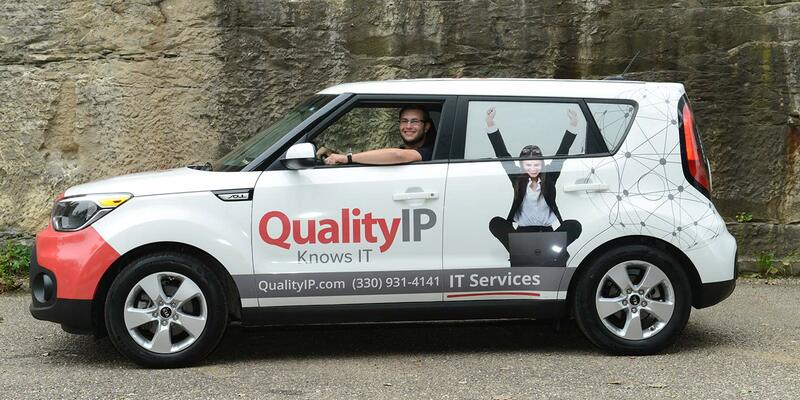 QualityIP employs state-of-the-art monitoring systems to keep your computers secure and working. In addition, regular preventative maintenance ensures potential issues are managed before they affect your employees. When there is an issue, our team of experts is there when you need us. Our HelpDesk is manned until 11PM and on weekends. Plus, outside of those hours, an IT specialist is on-call every day of the year. For those times when remote support isn’t enough, we have a fleet of more than 10 fully-equipped Tech Trucks ready to roll to your location at a moment’s notice. On those rare occasions when the worst happens, we have the systems in place to get you up and running as soon as possible. Not only do we backup your network, but we monitor the process, and perform test restores on a regular basis. You have the peace-of-mind that your data is safe and available should you need it. Not only is our HelpDesk open longer than our competitors, but an IT specialist is on-call 24 hours a day, every day of the year. And, you choose how you want to reach out for support. 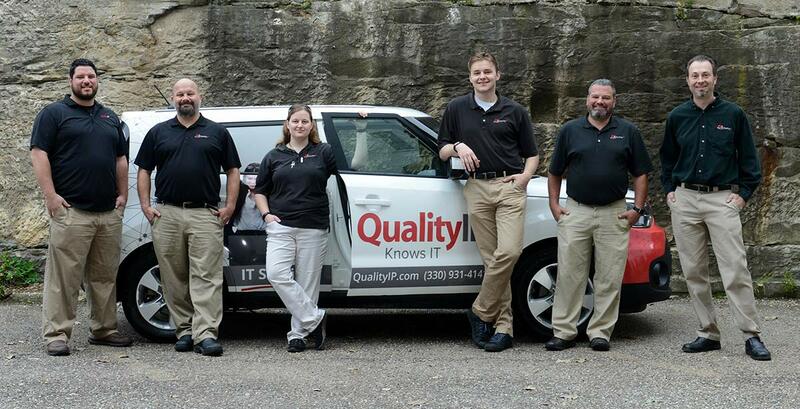 You’re looking for an IT team that’s different and you’ve found it. Give our award-winning customer service a try. You belong with us!